We specialise in every aspect of roof work, no job too small or too large. From small leak detection repairs to complete re-roofs, we can do it all. 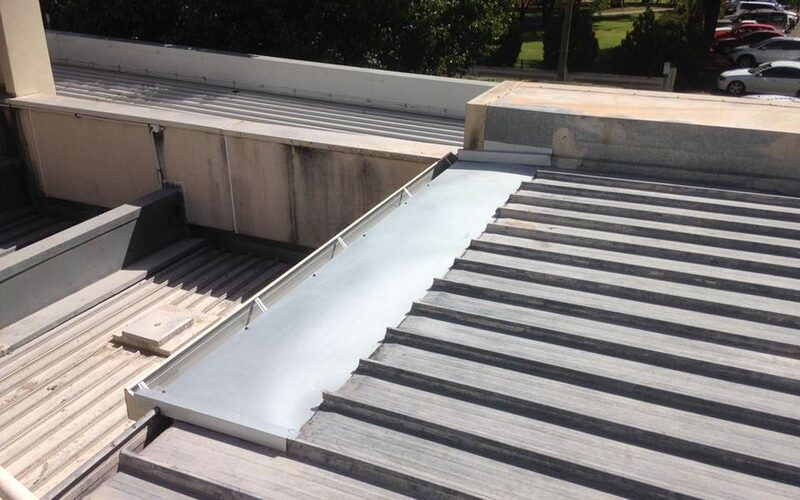 If you require emergency assistance with roof repairs or leak detection in Canberra, Yass and Surrounds then Canberra Roofing is here to provide you with a 12-48 hour or faster response. We can provide quotations and programmed maintenance schedules to cover your roof and gutter repairs and maintenance requirements on most tiled roofs and metal roofs. Canberra Roofing currently services Strata, Residential and Commercial properties including many industrial factory complexes, hospitals, government buildings, hotels, colleges, and retail outlets. Because we maintain a wide variety of roofs and gutters from large commercial to small residential homes our team’s industry experience will save you time and money both now, and in the long term!